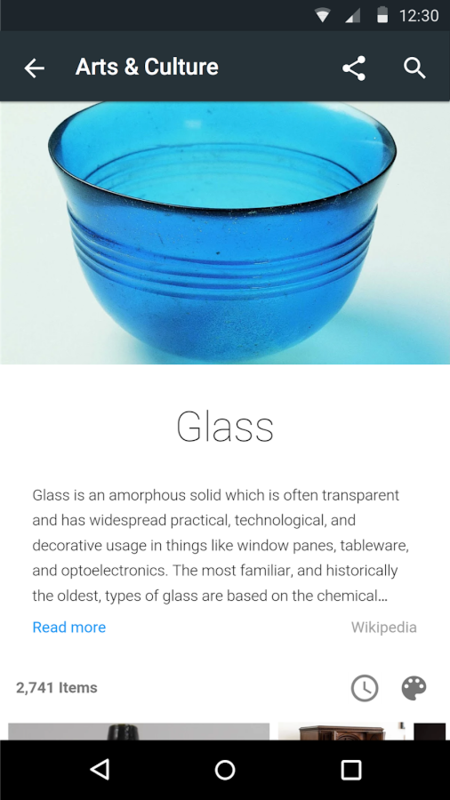 Android P will bring new improvements to ART – the Android Runtime – that sound kind of exciting. These performance and efficiency boosts are supposedly correlated with decreased app startup time and DEX memory usage. From the sounds of it, though, it seems like the difference will be marginal and noticeable only in certain cases. X.D. Network is quickly becoming a publisher to notice. Not only did they bring To The Moon to the Play Store, but they also recently released BeatEVO YG, a popular K-pop themed rhythm game. 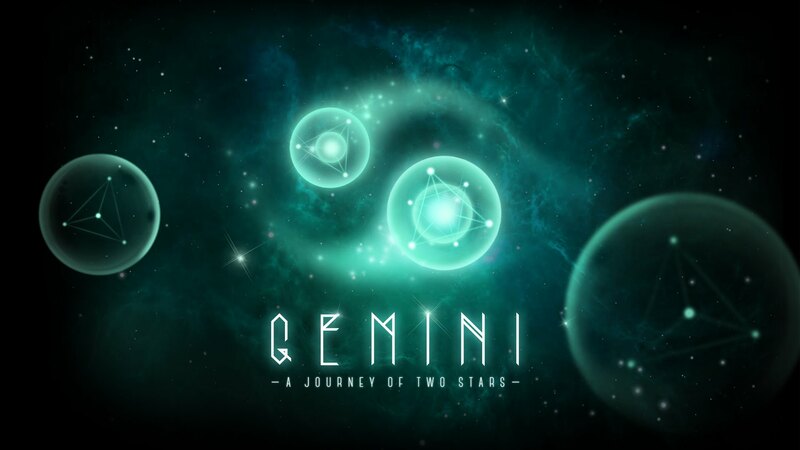 Today we can add Gemini - A Journey of Two Stars to this list of great titles. While it's self-described as an "interactive poem," that apt description hardly does this beautiful game the justice it deserves. 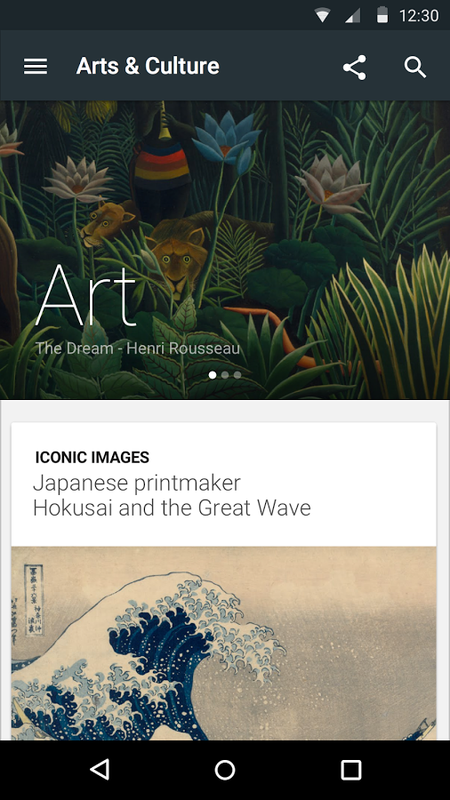 Google says people like art, and it would know. 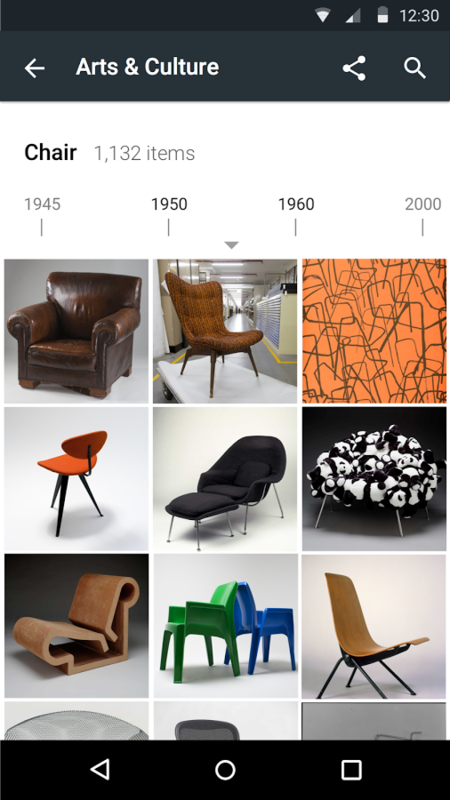 There are more than 500 million art-related searches on Google every month. 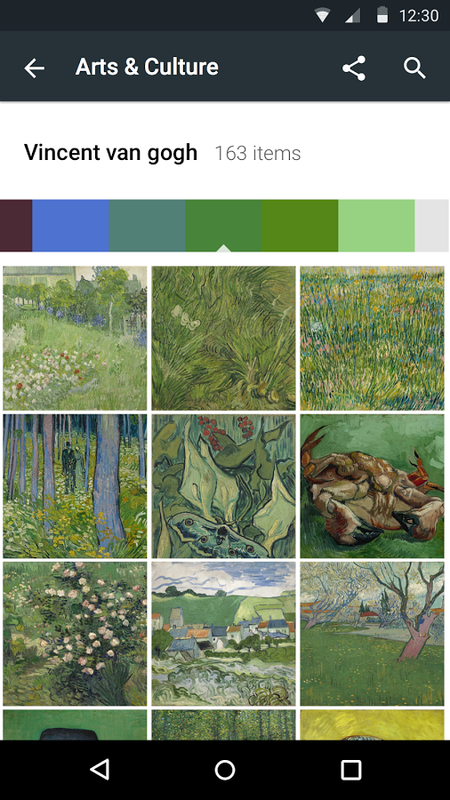 The team from Google Arts & Culture got together with the search team to make these results more than just a list of images and Wikipedia links. 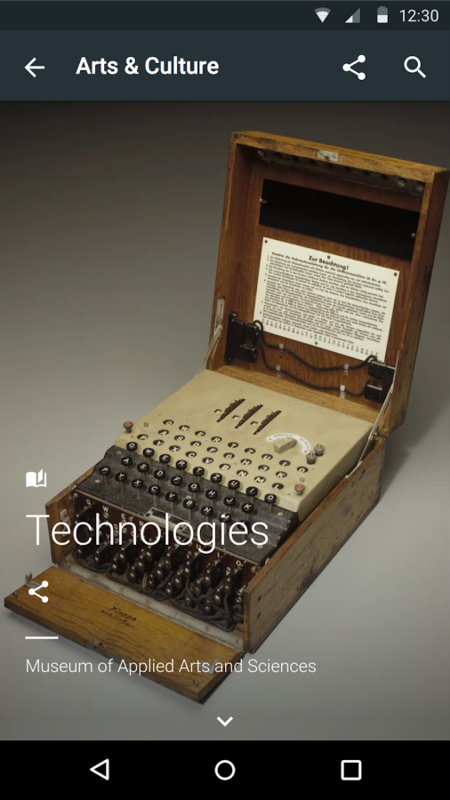 Now, you'll see high-resolution collections, knowledge panels, better indoor Street View experiences, and more. 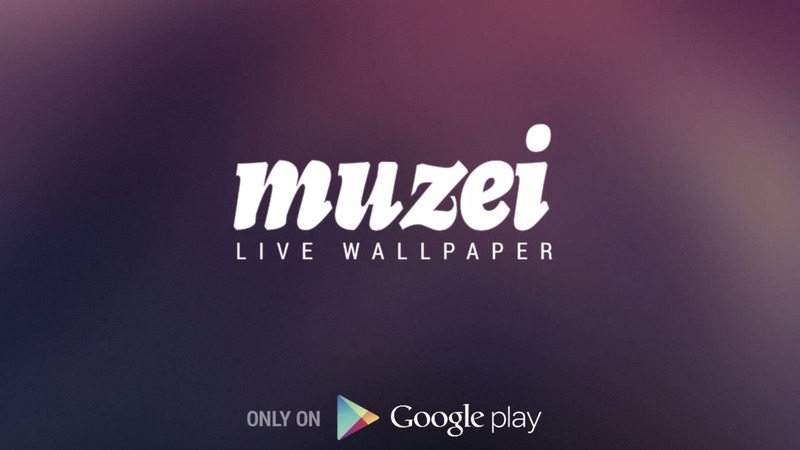 Muzei, a much-loved live wallpaper app made by Google employee Roman Nurik, has just been updated. There was a long gap in which Muzei didn't see too much in the way of updates, which had me concerned for a while. But, between the one back in February and today's, things look to be picking up. The latest update to the generator, if you haven't guessed, includes frames for the Pixel and Pixel XL. Also at the top of the lineup are the Android Wear, Nexus 5X, and Nexus 6P frames. 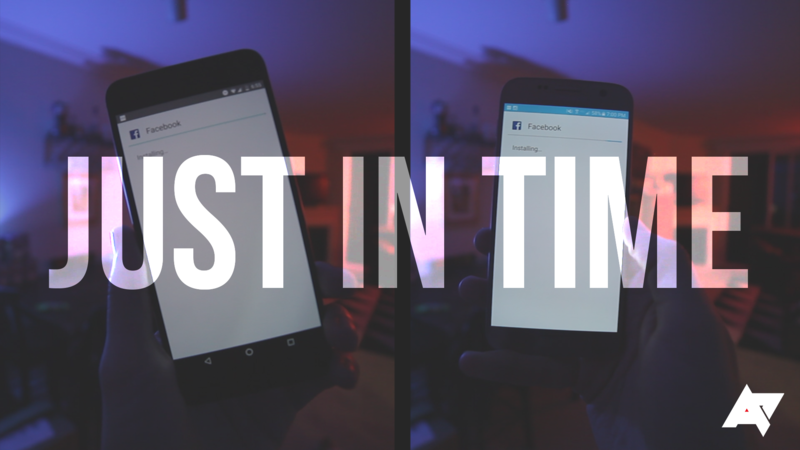 The "older devices" selection has over time been pared down to just the Nexus 6 and 9. 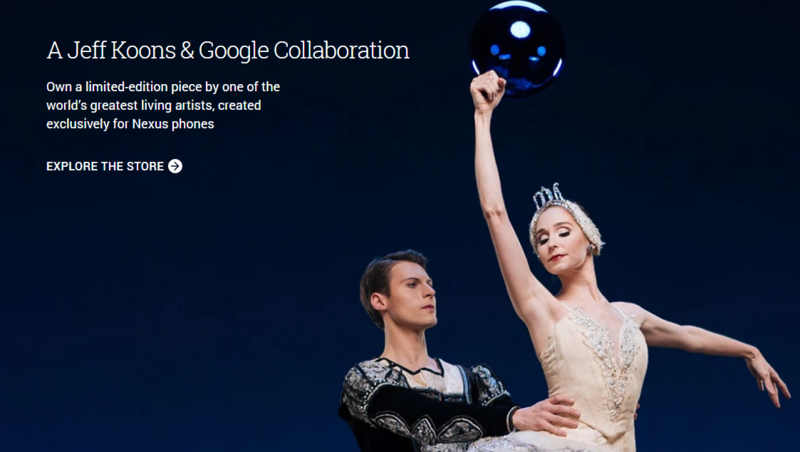 Google has revealed that it's working with renowned artist Jeff Koons on a new live case exclusively for Nexus devices. The case will go on sale tomorrow, but there are several important things we don't know. For example, what it looks like and how much it will cost. If you're feeling fancy and you decided to flash the Android N developer preview, you'll notice that your optimization step didn't take very long at all. 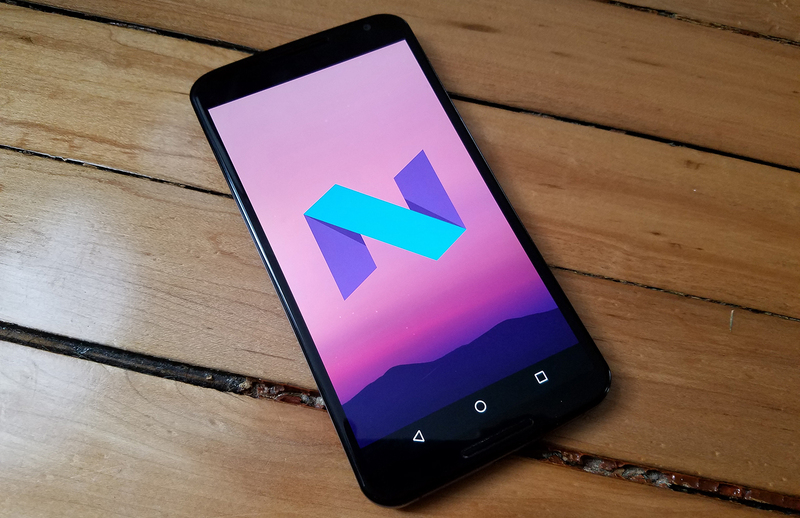 That's thanks to a new change in Android N that Ryan has already detailed. The Android Runtime, ART for short, is now using a JIT (just-in-time) compiler, which means that apps install update much faster so you can quickly get back to royally crushing whatever clash you're clanning against. 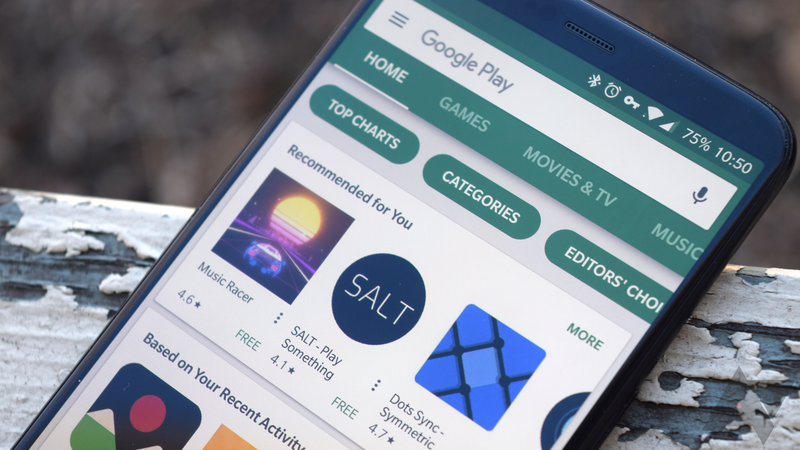 If you did the Android N beta OTA, you might have noticed something is missing—there's no more painfully tedious optimizing apps pop up after the update. 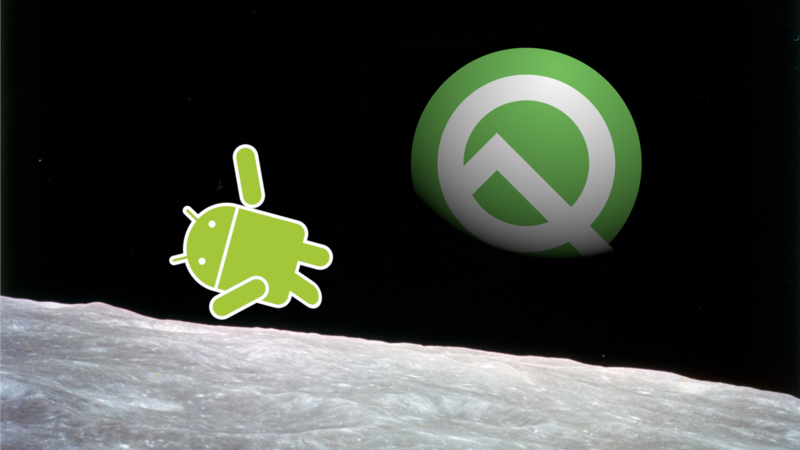 This step is over almost instantly following the update to Android N. An improved version of the ART (Android Runtime) is fast enough that Android doesn't need to hold you up anymore. Fantastic. 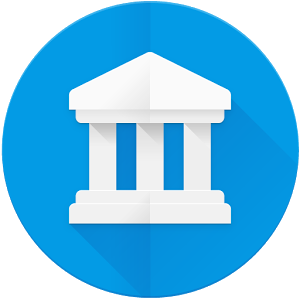 There's a new Google app that will help you get some culture, and you don't even have to stand up. 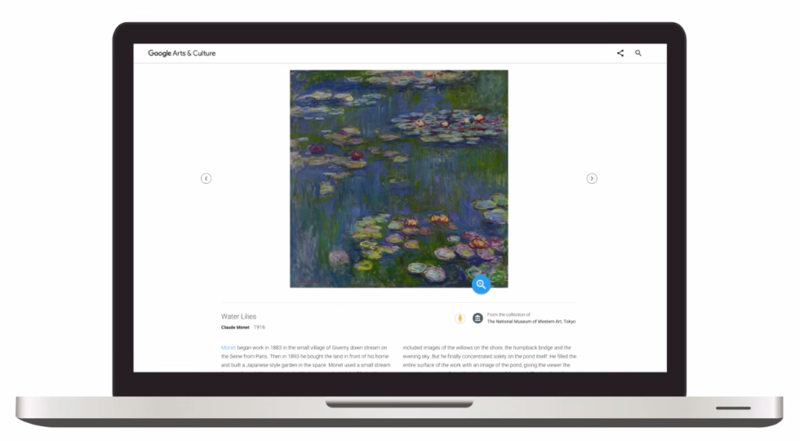 The aptly named Arts & Culture app contains images and data on works of art and relics of the past from more than 850 museums and organizations around the world. And it's free—not even a "suggested" donation.